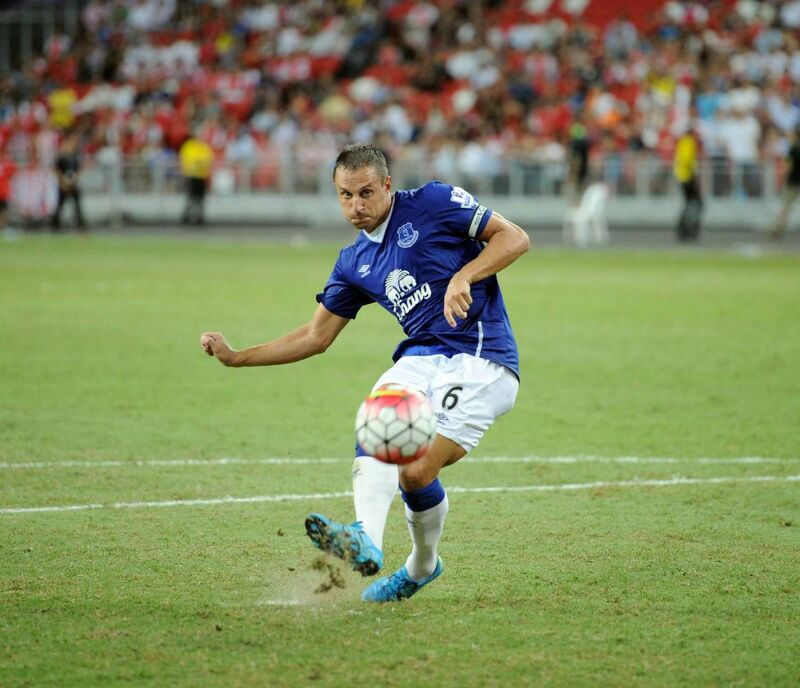 Everton continued their positive start to the pre-season campaign with a hard fought penalty shootout win against Stoke City in the Premier League Asia Trophy. The Blues were not at their best in testing conditions but edged the play over the 90 minutes and were fully deserving of a place in Saturday’s final. Let us know what you thought of the victory by rating each players performance using the form below. We need to improve our finishing especially Lukaku! I know its early days but he missed gilt edged chances! Work on it in training Rom & everyone else, then we’ll be fine! Still need quality additions tho, Ayew, Mertens, N’koulou, Sako & Ospina would all be perfect! THEN watch us fly!